Recording each day and night two shows at the audience recording. Recording over five discs, including associated sound source such as a rehearsal sound source or radio spot. Video recording story, a different version, a different angle, and 8mm video. 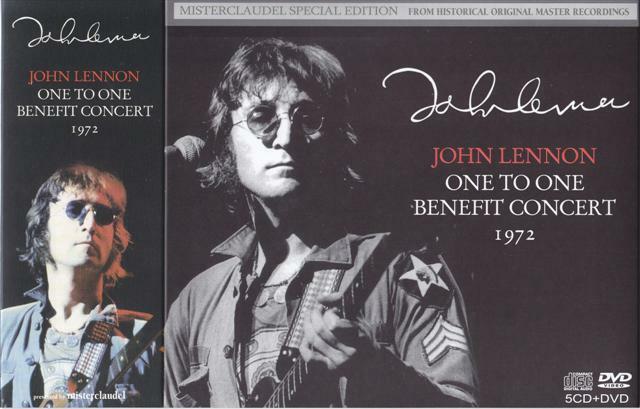 Than mania must-have M Claudel label, one-to-one concert of John Lennon will be the release. Over the really six disk to match sound and video, it is the culmination of the largest concert in this John only. 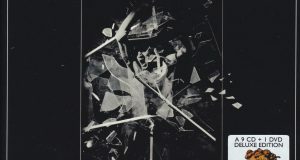 John of after death, but was released on the official, it is intended to edit the performances twice day and night, and MC and performance For example day and night is different, such as complex editing, a large hand also in the mix, such as further to remove the voice of Yoko It was a “work” that has been created in the applied artificial. Of course it is wonderful as “work”, it is something you do not ceased to fascinate many of John’s fans, in terms of “document”, it is assumed that this work is better than any title that was released in conventional It has. It is alive only one-off stage is the 70s of John you did not tour, but only, pre-announcement has been full concert,’s the ONE TO ONE BENEFIT CONCERT it has been recorded in this work. The concert was held at New York’s Madison Square Garden on August 30, 1972. Several sets of John appeared after the undercard, a concert over the approximately 80 minutes, I was done in the day and night twice performances. Paul the difference, obviously not been familiar stage, a stage that is felt nervous a state of John. Although the voice of no condition be one very good, rough staging, including the performance of Elephants memory of back indeed to John seems thing. After all is totally different from the lyrics and sing once in the day and night. Would have no objection to that John of the world that transcends the playing and singing technical skill above all is a great concert that appeared vividly. First disc 1 has recorded a performance of the Department noon concert at the audience recording. 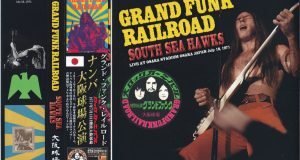 While not good enough to sound quality, along the actual order of songs in concert, while sprinkled with music of Yoko, nearly complete recording. Almost, because, because to sing at the end of all “peace us in the” is missing. The disk 2 and 3 has been recorded is part of the concert evening. We have a good audience recording than noon of the parts, it is even more complete recording. You can firmly enjoy strong from the “New York City” of John charming vocal that starts by being led to “the courage to the people” by the audience. Songs of Yoko has become a subtly Kyoku-jun change. Both day and night concert, there was a place that is unstable in the running because it is old tape, is subjected to perfect pitch adjustment, we have quality manner also revived in stunning 40 years before the concert by the digital remastering. 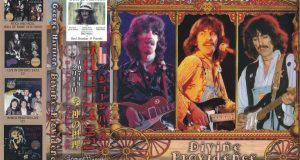 In the second half of the disk 3, sound board sound source while deviating from the live album has been recorded seven songs than has been broadcast in the past sound source. It would not be any more of those regarding concert story. And the rest is a rehearsal sound source. John of only in that it is not a long time standing on the stage, elaborate rehearsal was carried out over several days, we have recorded the appearance. While it also changed the studio, actually, including the song you are not playing on stage, while a rough serious, sometimes while sprinkled with playfully you, it can be seen to take in hand how the progresses rehearsal in a good atmosphere It is the sound source. In the end, it recorded the outtakes of the radio spot of the concert announcement by John and Yoko, which was broadcast at that time radio. Publicity that I come all because John and Yoko do the concert. Ticket becomes sold out. Hehe~tsu, John that is cute. Followed by the contents of the DVD, but it is the video of the first surprise of the rehearsal. Although the song is short only “It’s So Hard”, than the concert this story can be, people here have a far better place is interesting there is the atmosphere. John has added tobacco, where you put on the Army jacket of example will brackets too good. And recording and concert story, was broadcast at that time, the main difference of day and night video, even the image of the difference camera angle. Despite just day and night two performances, but it is strange that such a different version is present, it is believed to go version or was made When broadcasting and softening. And finally, we recorded 8mm video was recorded the appearance of the day, including the undercard. Of course, a professional shot is another angle. 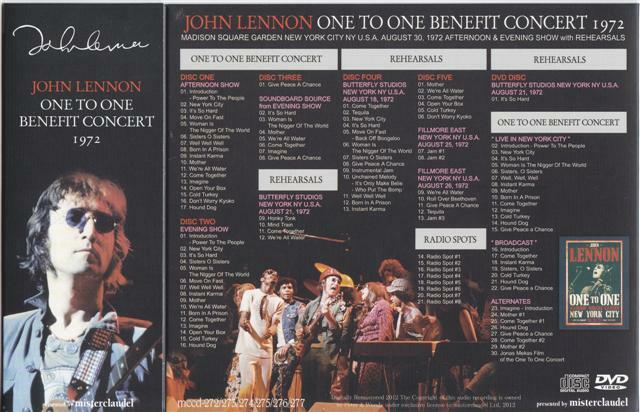 John Lennon only full concert the day and night 2 performances and rehearsals, even such as a radio spot by John and Yoko person, the culmination of the one-to-one relation of the sound source. In addition the video not concert story only, a short while and the state of the rehearsal, another angle, such as including a different version, it has become this also unrivaled perfection. Permanent Athletic Press board of beautiful picture disc specification. With a slip case.